Commemorate 50 Years of OTC – Register Now! 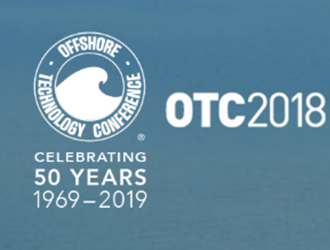 OTC has brought energy sector pioneers together to discuss the offshore evolution since 1969. In 2018, OTC will start discussions on what innovations we can expect over the next 50 years. Register now and join us in recognizing these successes of OTC at NRG Center in Houston, Texas, 30 April–3 May. You will have access to a peer-selected program which leverages 13 societies’ collective knowledge. Throughout the exhibition, you can also experience ground-breaking innovations and 2,000 of the leading providers of products and services in one place, at one time. Visit the website to discover the technical program and the special events that are included with your registration to OTC 2018. Members of the OTC sponsoring, endorsing, supporting, or invited organizations will receive discounted registration. Special event tickets and the proceedings are available for an additional fee. 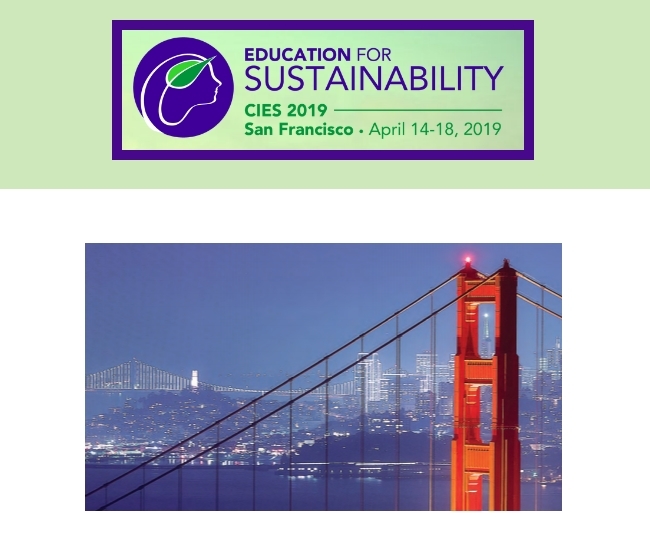 Purchase your proceedings before 18 April and get access to the technical papers prior to the conference. Save time and money by reserving your accommodations through OTC’s room block. Learn more about travel and visa information for international attendees. New this year to recognize OTC’s 50th edition, Advantage car rental is offering a free extra driver and ability to bypass the counter. See details. Sponsorship and advertising opportunities are available before and during OTC. We can help you design the perfect program to enhance your company’s experience. Contact sales representative today at sales@otcnet.org. OTC exhibitors can benefit from the complimentary marketing toolkit exclusively designed to help you promote your presence and enhance your ROI. Visit the website for additional information, and follow us to stay updated!